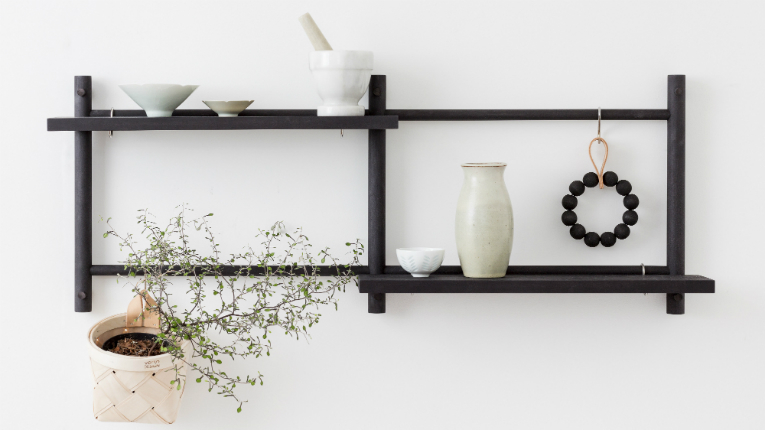 This Finnish family company produces household items that make everyday life easier and prettier – so, overall, happier – whilst making them all long-lasting in terms of style, quality and sustainability. Finnish design and innovation offers decorative options that are off the wall –­ yet are well and truly located firmly on it. Finnish light designer and manufacturer Himmee holds dear all things Nordic: its products are simple yet classy, contemporary yet ageless. Finnish interior design brand Pentik continues to make a name for itself in Japan with a week-long pop-up shop in one of Tokyo’s leading department stores, Matsuya Ginza. Smartblock’s made-in-Finland mobile meeting pods squeeze calm and quiet places into the smallest of offices, saving expensive square metres and everyone’s nerves. Finnish design innovation takes centre stage at this year’s Habitare. Tackling echo and noise issues can be done with style (and Moomins). This is the mantra of Finnish acoustics specialist Soften. Finnish design collective FEATHR.com has been awarded Surface of the Year 2017 at the World Interiors News Awards. The design euphoria of Habitare, Finland’s biggest interior decoration, design and furniture event, is here once again for all to enjoy. Fuelled by collaborations with Finnish design maestros, Nikari is celebrating its 50th year of creating premium, sustainable solid wood furniture. Under new ownership since 2010, the company wants to honour its heritage while looking to expand its international horizons. Two McDonald’s restaurants in Sweden will be testing Framery’s interview booths as part of their recruitment process for three months.